Lot Of 2! 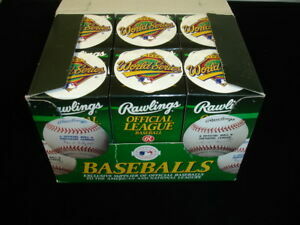 1994 Rawlings Official Ball World Series Baseballs in Original Boxes!! b-e-collectibles has no other items for sale.